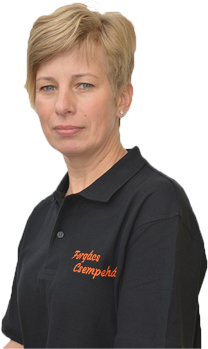 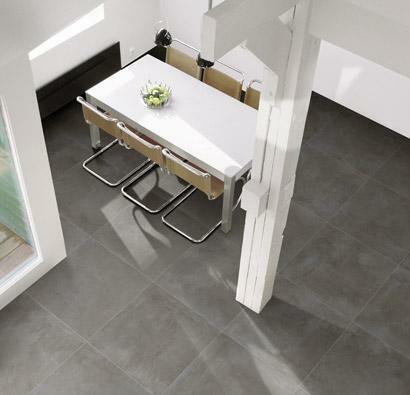 Emotion Anthracite - 60×60 Ret. 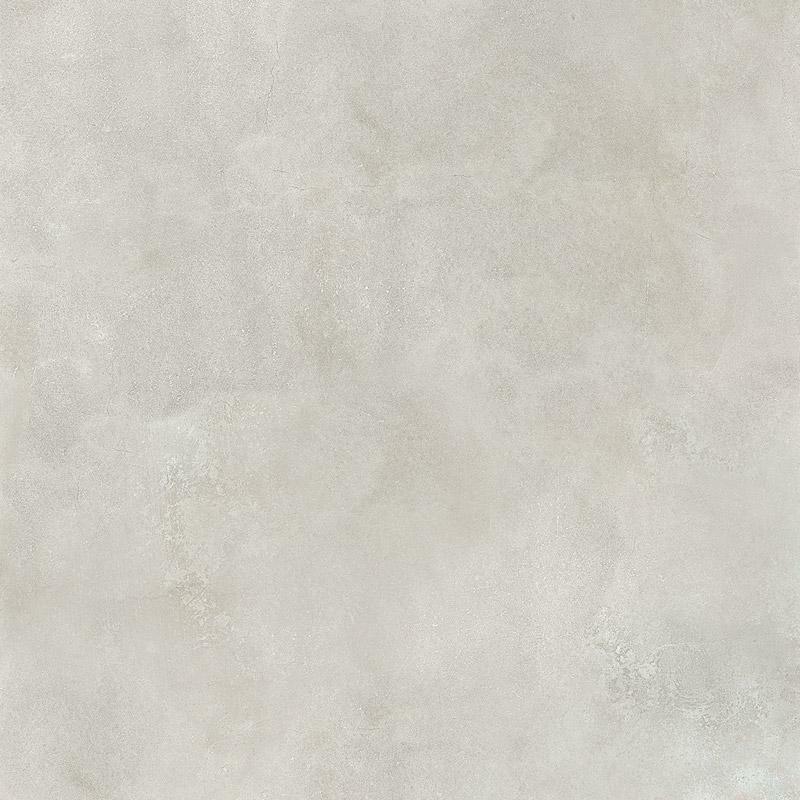 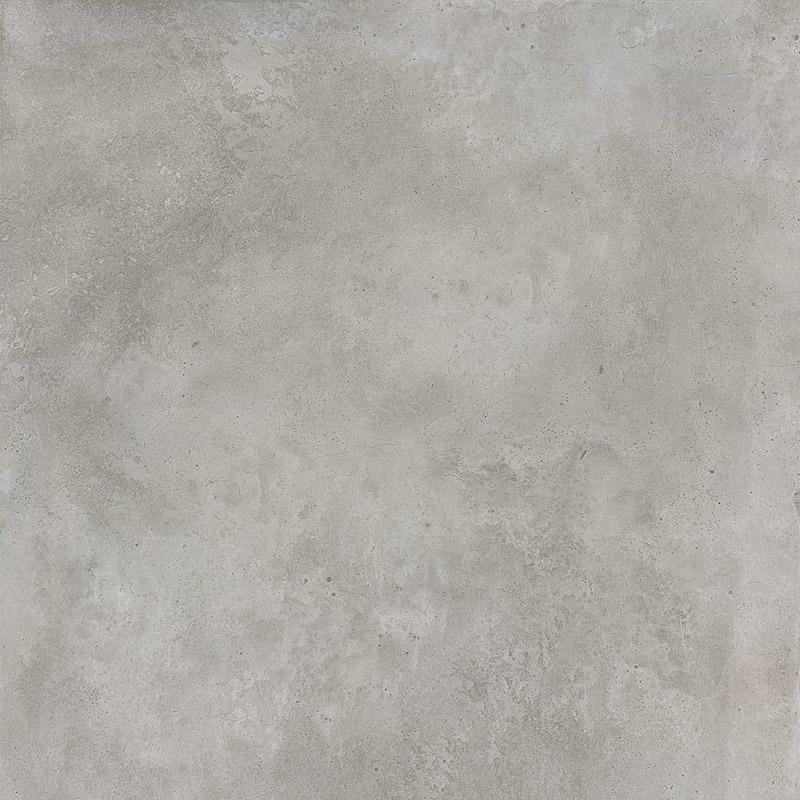 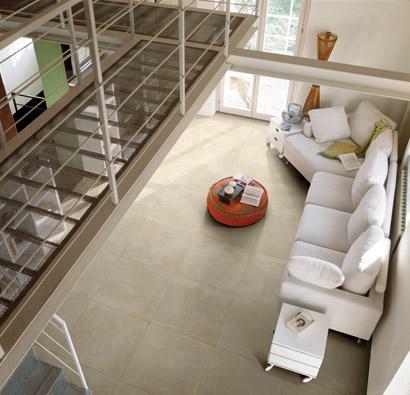 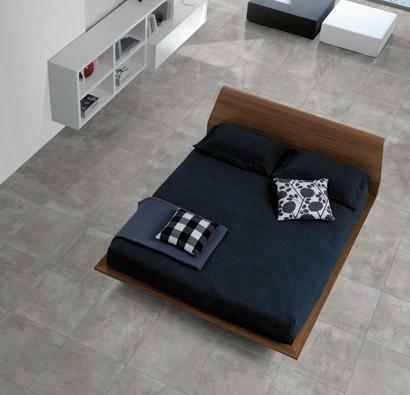 Emotion Taupe - 60×60 Ret. 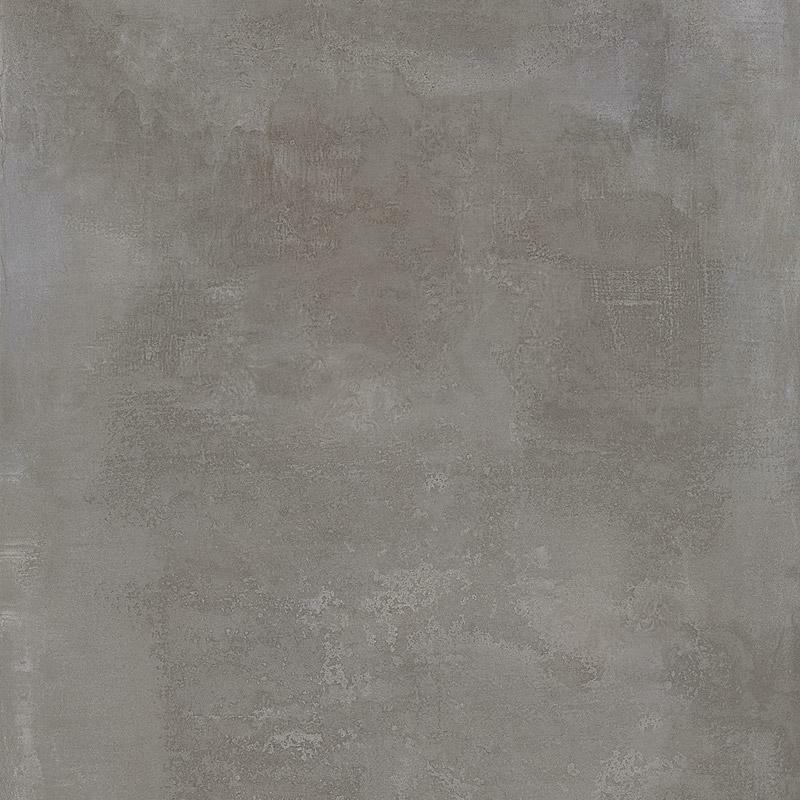 Emotion Gris - 60×60 Ret. 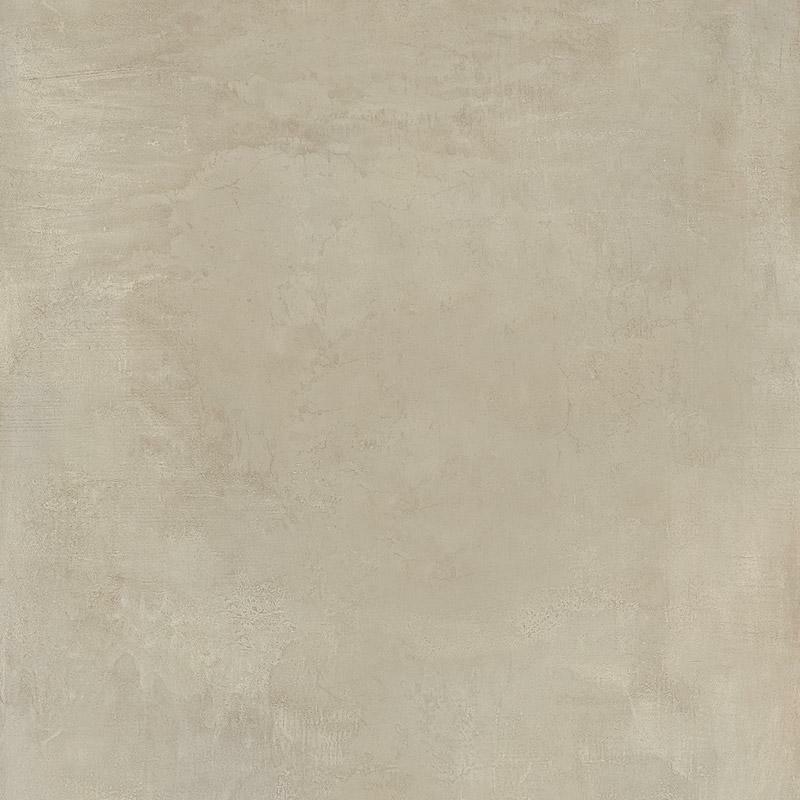 Emotion Blanc - 60×60 Ret.